Chinese Boxer Xu Chan new WBA Oceania champ. 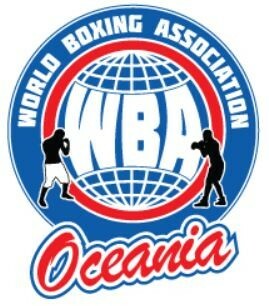 2 WBA Titles up for grabs, Frid 19th June…Brisbane. Warburton wins Interim Super Lightweight Title.